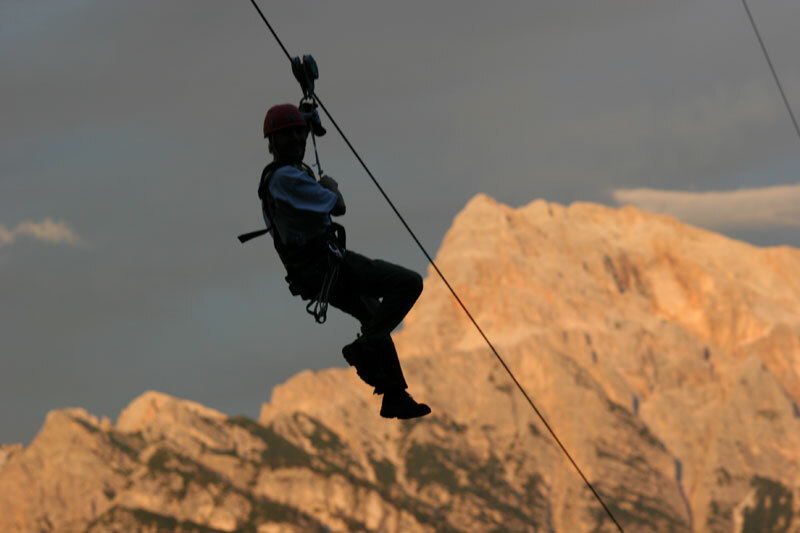 Not for the faint-hearted - a flight with the Zip Line in San Vigilio di Marebbe is a lasting experience. 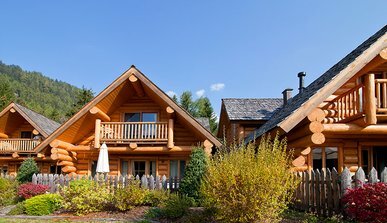 A real eye candy. 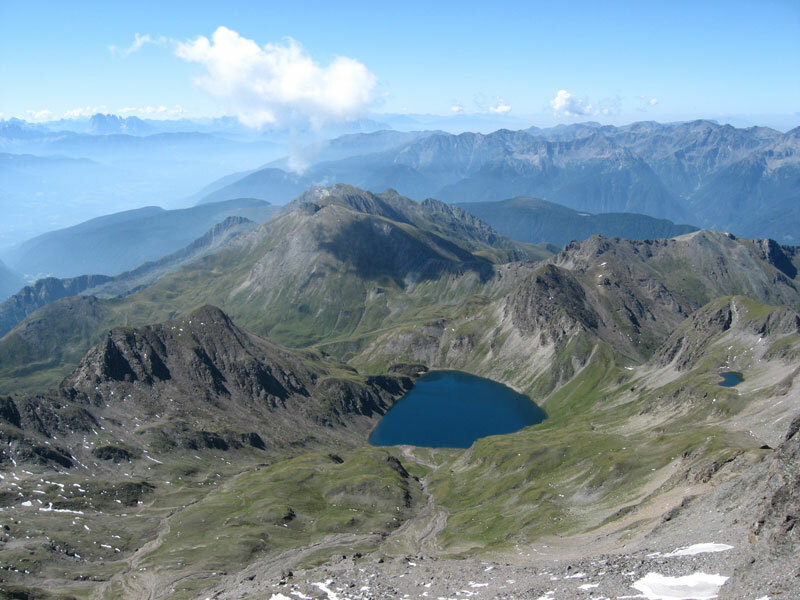 Numerous lakes of various dimensions and colours characterise Val Pusteria territory. 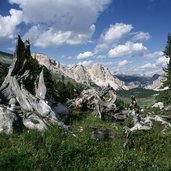 Intact natural landscape in the nature park. 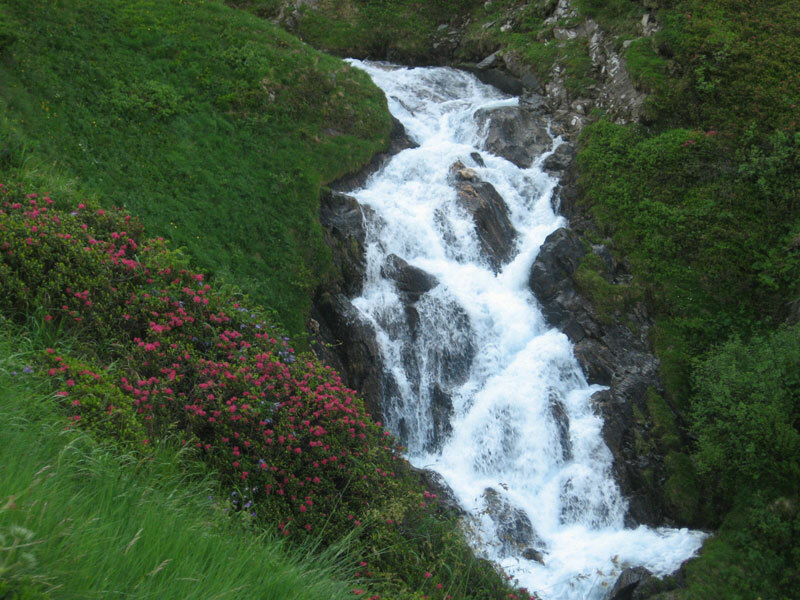 Alpine mountain hikes. 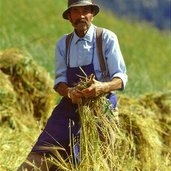 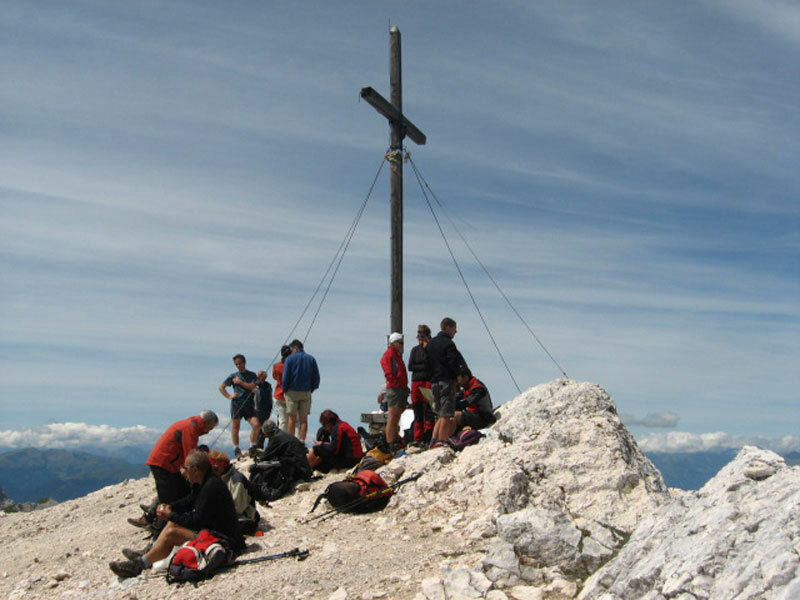 Countless are the possibilities regarding hikes, walks and climbs in Val Pusteria. 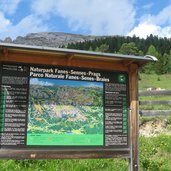 Exploring nature and discovering natural jewels in Val Pusteria. 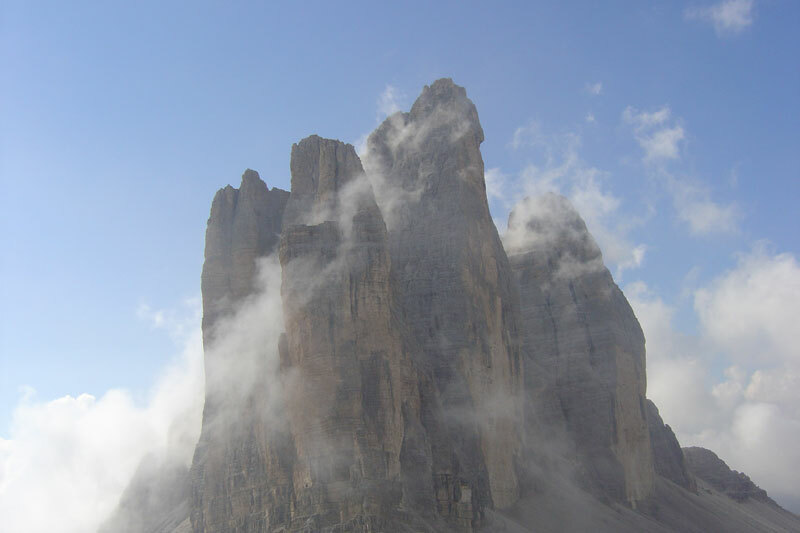 Tre Cime di Lavaredo, the most striking mountain peaks of the Dolomites. 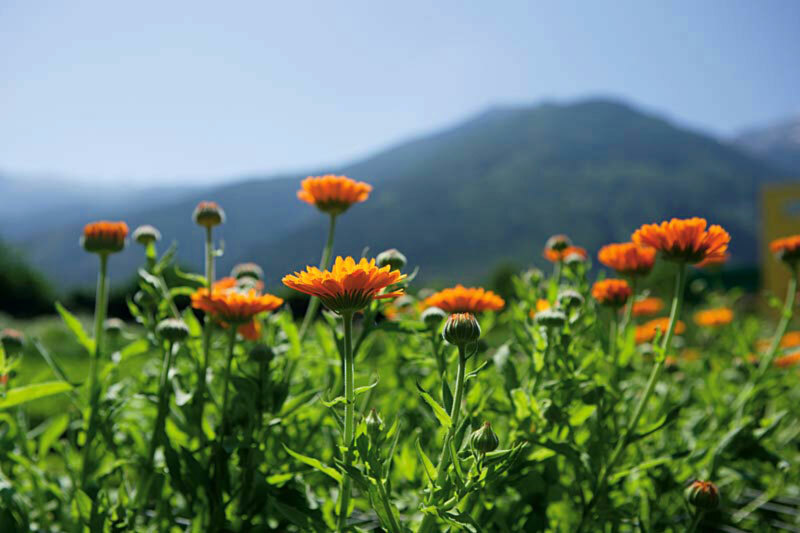 Colourful flowers decorate alpine pastures and meadows in Val Pusteria. 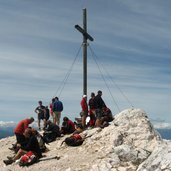 Breathing deeply while hiking from refuge to refuge. 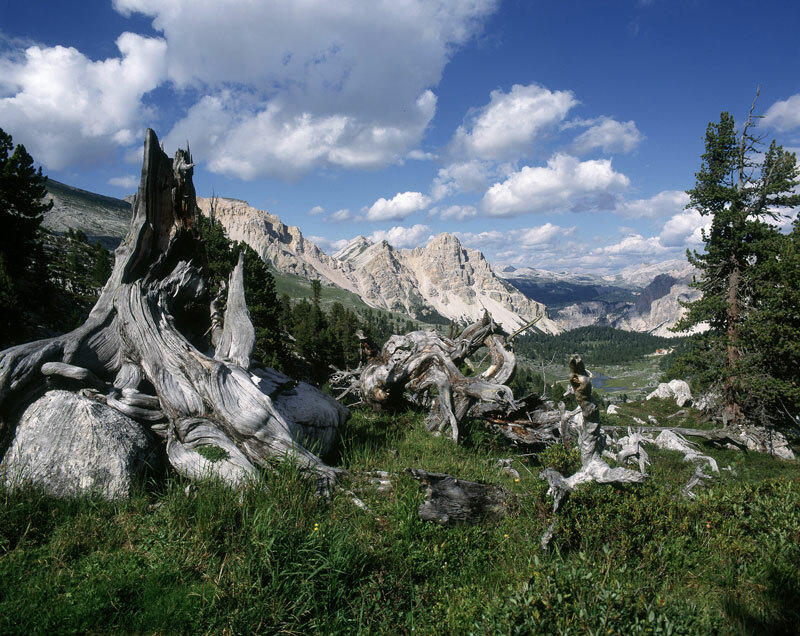 There are three nature parks in Val Pusteria: Vedrette di Ries-Aurina, Dolomiti di Sesto and Fanes-Senes-Braies. 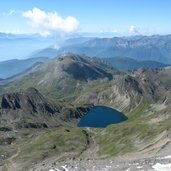 In the background Picco di Vallandro. 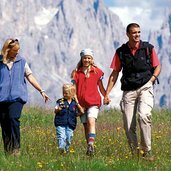 Mountains in South Tyrol are a popular destination for trips with the whole family. 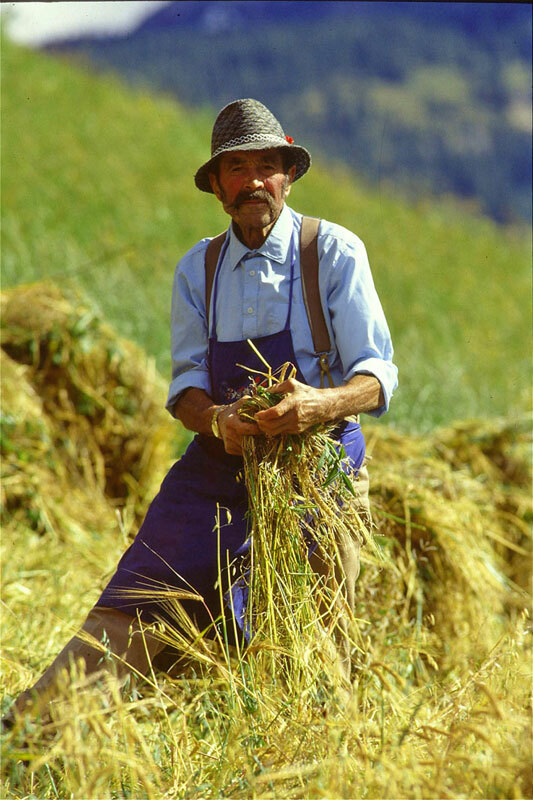 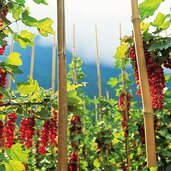 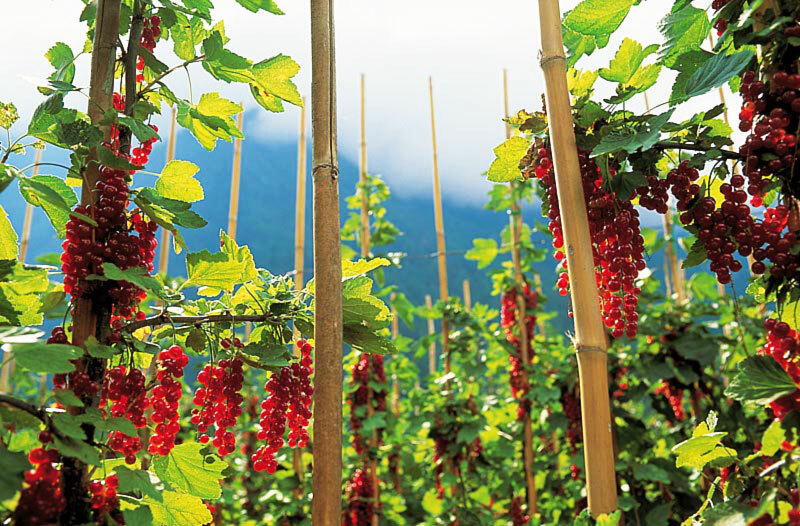 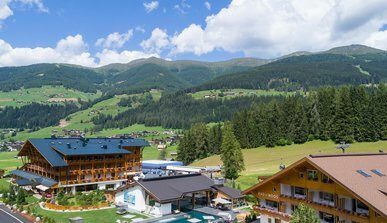 Summer amid Osttirol’s mountains is synonymous with idyllic moments. 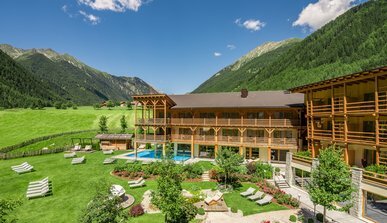 A great place of awesome natural beauty where the Lienz and the South Tyrolean Dolomites meet. 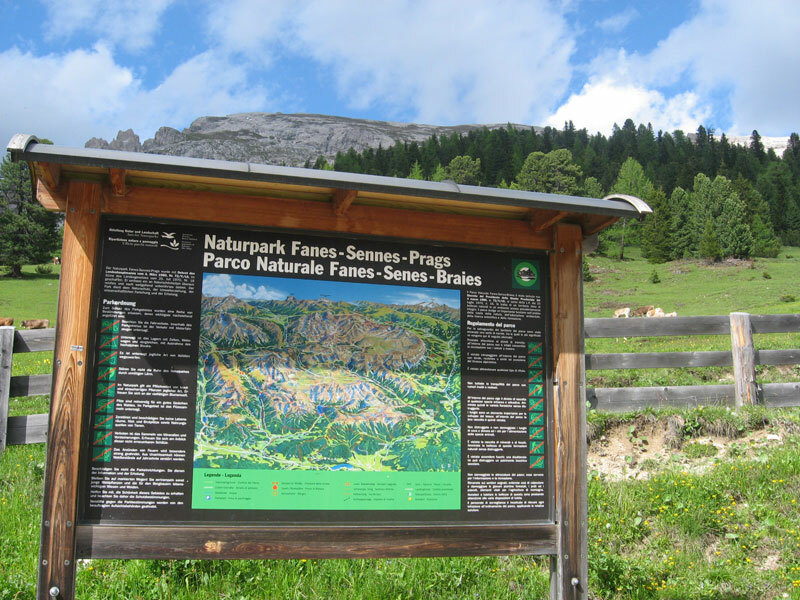 Hotel Corona is an ideal starting point for hiking tours in the Fanes-Sennes-Braies Nature Park. 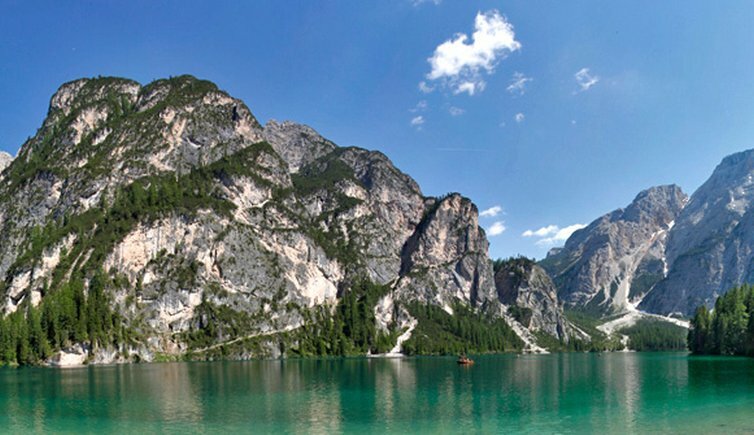 Lago di Braies/Pragser Wildsee and Lake Dobbiaco/Toblacher See can also be found in the nature reserve. 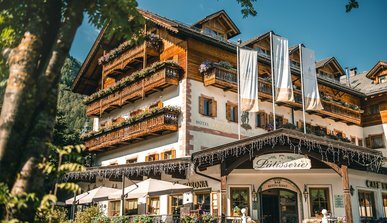 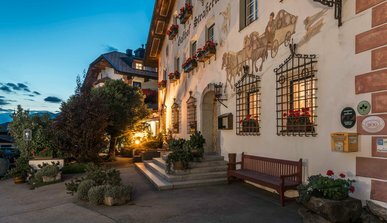 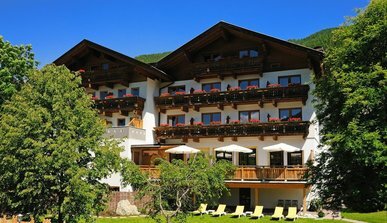 Situated 1,300 m above the Puster Valley and nestling in the beautiful, typical South Tyrolean countryside, the Hotel Masl is the perfect place for your next journey into nature. 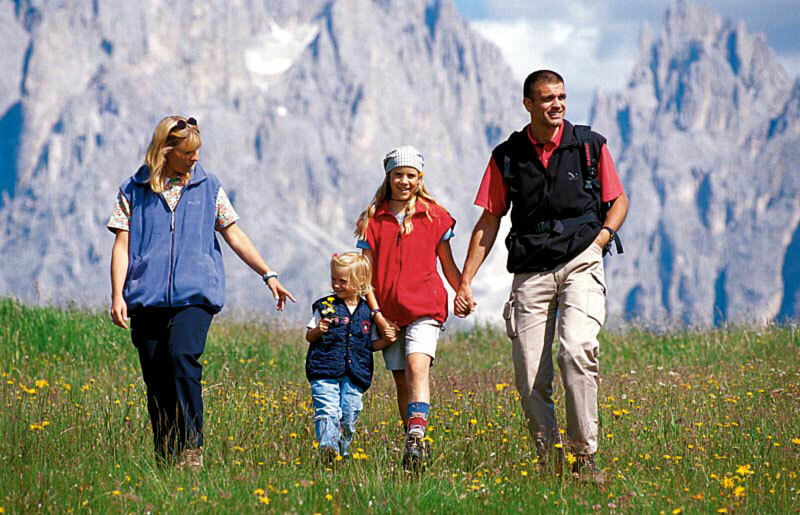 For the convenience of guests, their hiking excursions start in front of our Hotel. 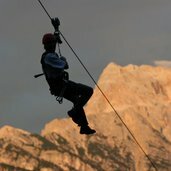 Climbers reaching the upper reaches of the Dolomites will be able to marvel at the most stunning views of these magnificent mountains. 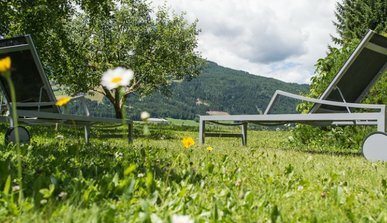 Valdaora welcomes his bikers and hikers with more than 300 days of sunshine a year. 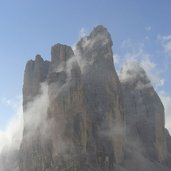 Enjoy some of the fantastic biking and hiking in the Dolomites. 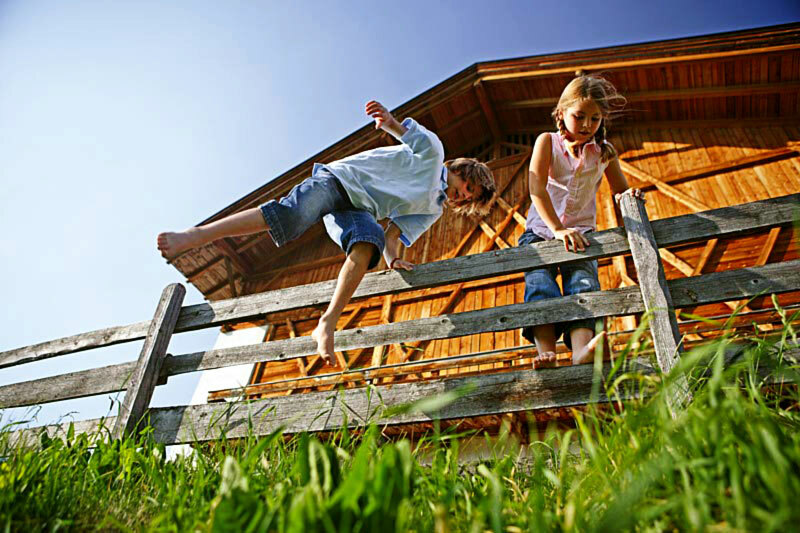 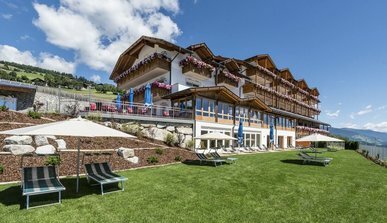 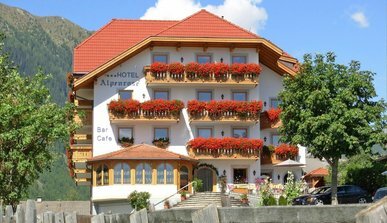 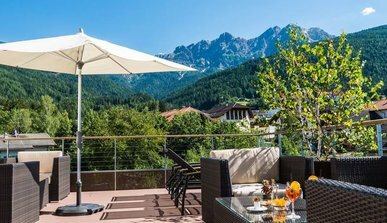 In a carefree vacation in summer at the active hotel Huberhof you will live close to the South Tyrolean mountains. 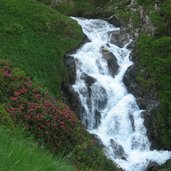 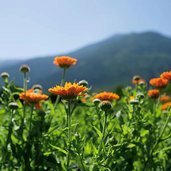 Pleasurable hiking tours almost offer by themselves.